Michigan state Rep. Steven Johnson was one of 22 current and former legislators who voted against every business subsidy authorization that came before them since 2001 according to a new analysis by the Mackinac Center for Public Policy. Elected in 2017, Johnson faced three votes authorizing cash payments to corporations that were included on a voting record scorecard created for the analysis. 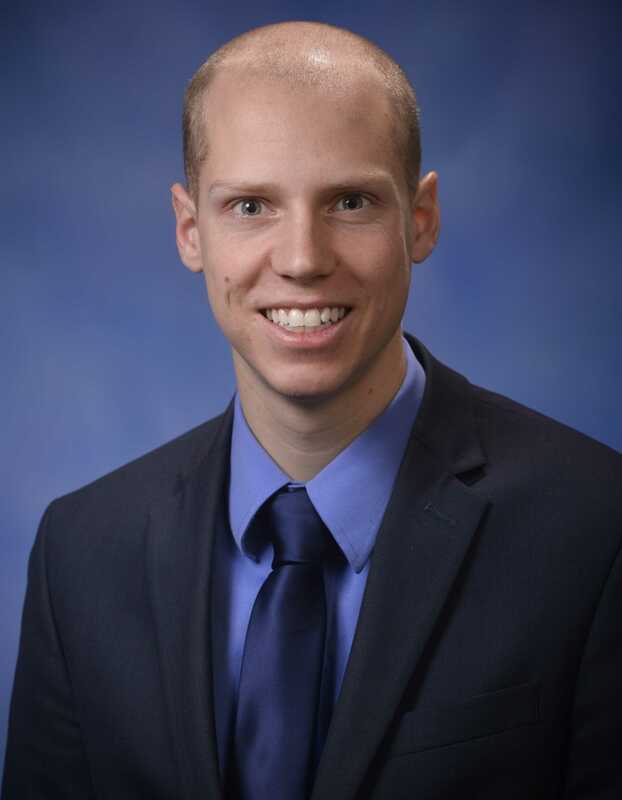 Johnson represents the 72nd District, which covers parts of Allegan and Kent counties. The business subsidies benefitted a Lansing developer, a multi-national electronics manufacturing company headquartered in Taiwan, and Dan Gilbert, who owns the Cleveland Cavaliers and is a major developer in downtown Detroit.